Enhance every aspect of your family's home with the innovative windows from Selig Custom. 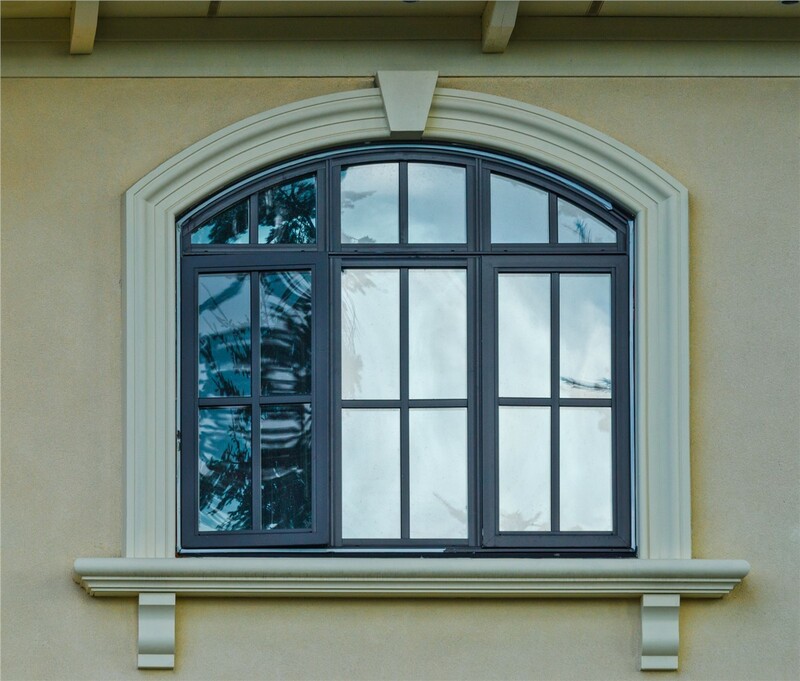 There are plenty of options out there for replacement windows, but few make as big of an impact on curb appeal as bow windows. 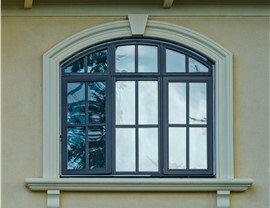 Designed to extend out from your home’s exterior in a graceful curve, bow windows can increase the value, appeal, and efficiency of any home. 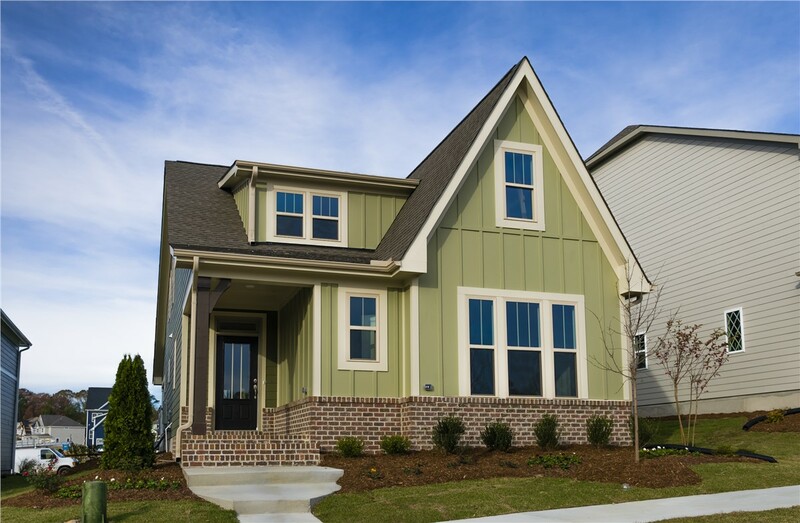 We also offer a vast selection of finishes, colors, and hardware, giving you the chance to create the custom window that you envision. 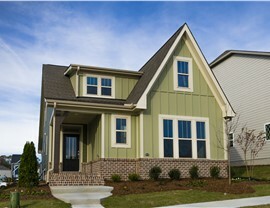 Would you like to bring the natural beauty of the region right into your favorite room of the house? Garden windows let you do exactly that by creating a sun-filled nook that is perfect for displaying small décor and growing plants, flowers, and herbs year round. Our expert team even backs our products with exclusive, lifetime warranties to guarantee you decades of value! 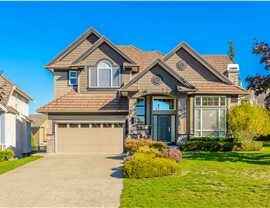 The windows of your home play a vital role in maintaining curb appeal and keeping your monthly utility costs low, so you deserve only the best for your Medford, OR home improvement project. 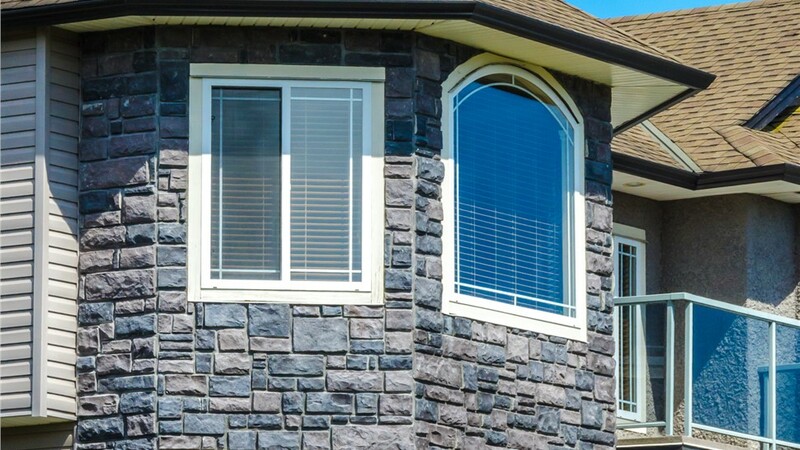 Regardless of your design or budgetary needs, we will go above and beyond to ensure that you get the efficient, durable windows you deserve to complement your property. When working with Selig Custom for your home upgrade, you can count on getting personalized service and support every step of the way. Our professional Medford, OR replacement window installers are trained and certified, and every project we complete is done to the highest standards of quality. 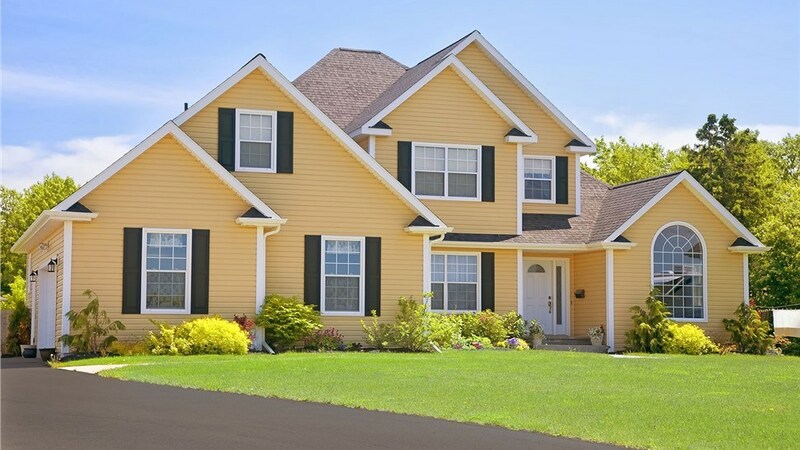 From start to finish, you can rely on us to treat your home with the utmost care and respect. 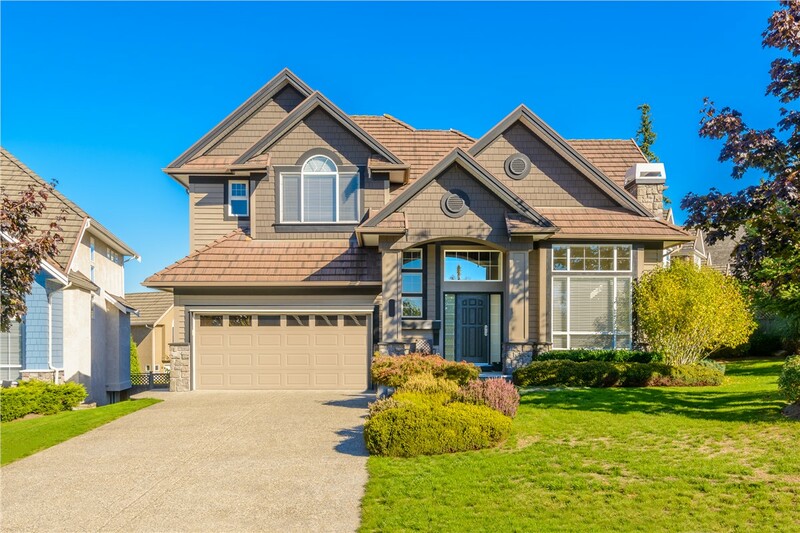 As a premier Southern Oregon remodeler, Selig Custom has helped countless homeowners throughout Medford and the surrounding area upgrade their homes since 1995. 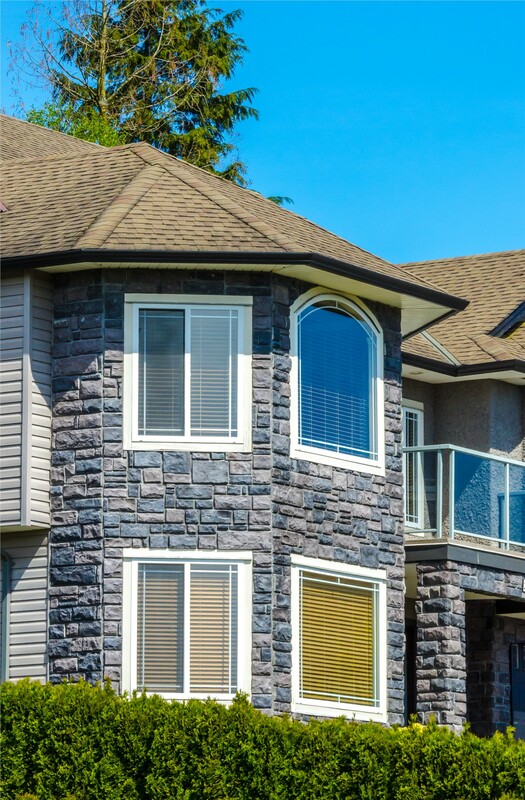 Whether you need a single window replaced or want a full window upgrade, contact us today to learn more about the replacement window services we offer! Just give us a call or fill out our online form, and we’ll get you started with a free, no-obligation estimate. Save 30% on Windows, Doors, Installation, and More! Get more out of your budget with our money-saving offer that cuts down on your remodeling costs. From replacement windows to bathroom remodels, Selig does it all!